The Zhiyun-Tech Smooth-Q is an affordable gimbal stabilizer to capture smooth handheld footage with your smartphone. If you take a lot of videos on your smartphone, the Smooth-Q helps eliminate those Blair Witch moments. It can handle phones that weigh up to 220g – so iPhone 7 Plus, Samsung Galaxy S7 Edge / S8 Plus are all suitable for use. Balancing is done with one button controlling the roll axis. The Smooth-Q can also switch quickly between horizontal and vertical mode. The Smooth-Q’s interface features a power, and function button, 4-way joystick, and a zoom control switch. The joystick is pressure sensitive so you can control the speed of movement.Pan axis allows 360° unlimited rotation, tilt axis moves -135° to +185° and roll axis allows +/-30° movement. There’s also the option to pair it with the ZY Play App for better control and features. In the app, you can enable object or face tracking, and the Smooth Q will attempt to follow the object of interest automatically. The Zhiyun Smooth Q packs an impressive 26650mAH battery which offers a solid 12 hour battery life on a full charge, a more than decent run time for your full day photo / video shoots. 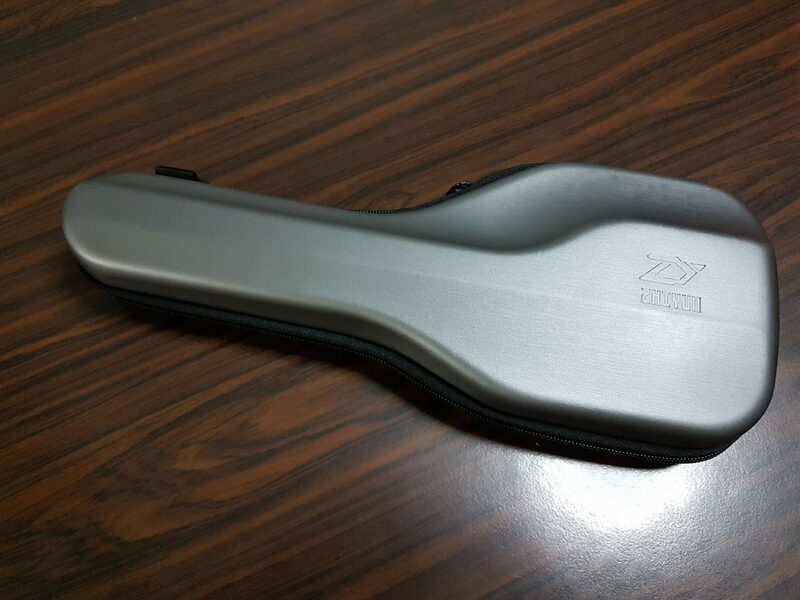 It can also function as a built in power bank, so you can charge your phone while shooting. The manual is in Chinese, so figuring it out was a bit of a challenge. Sliding the phone into the Smooth-Q is really rather straight forward though. Just that there’s a lock / knob to adjust for horizontal or vertical mount. Once done, press the ON button and the Smooth Q will electronically stabilise the phone. I never used a Gimbal before, but the Smooth Q was really easy to use. Overall I think the Smooth Q does a good job. 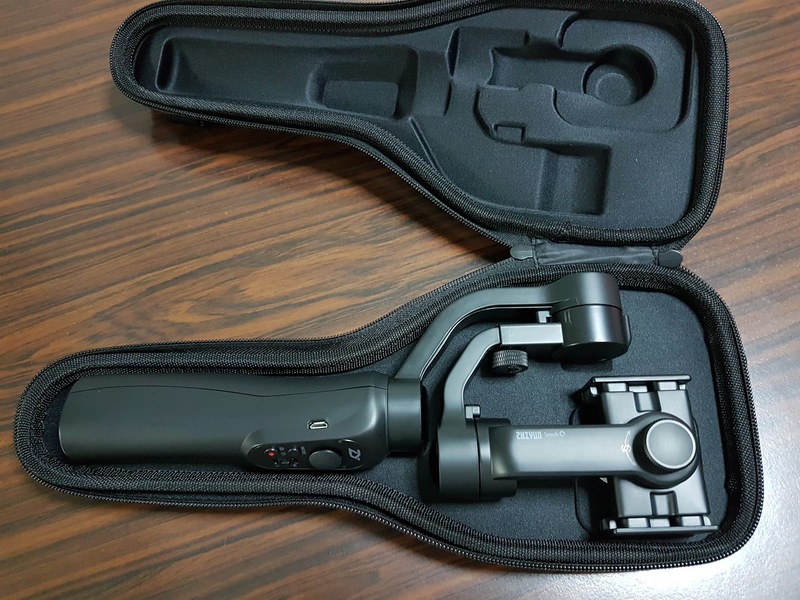 The Zhiyun Smooth Q is distributed in Singapore by NuPhoto Pte Ltd, and will be available at $199 – a similar pricing to Amazon. It will be available at Lazada (pre-orders available now) from 1 May, comes in 4 colours and 1 year warranty. It’s easy to use, has a decent battery life, and allows you to take better videos. I could still see some shake in the footage but it was a big improvement as compared to without a stabiliser.